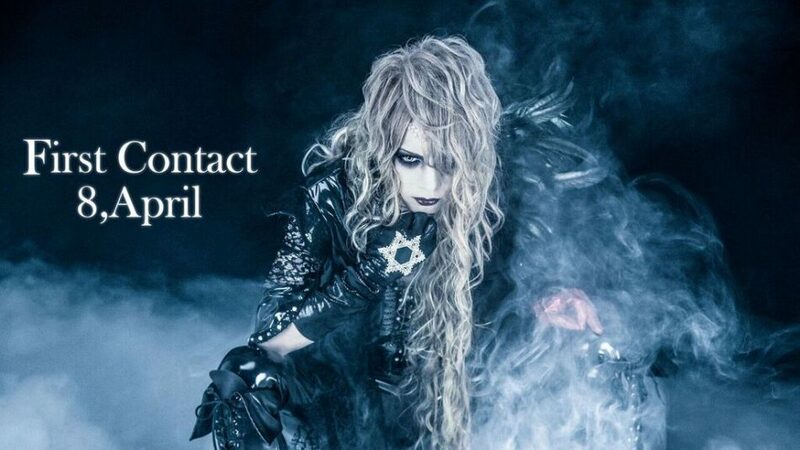 David - Releasing New Single | VKH Press – J-Rock & Visual Kei Coverage Worldwide! Solo artist David ( f.k.a SUI) has announced the wonderful news that his first single will be dropping some time in September of this year! But unfortunately other then this no other information has been announced quite yet. But we will keep every updated as more information becomes available!